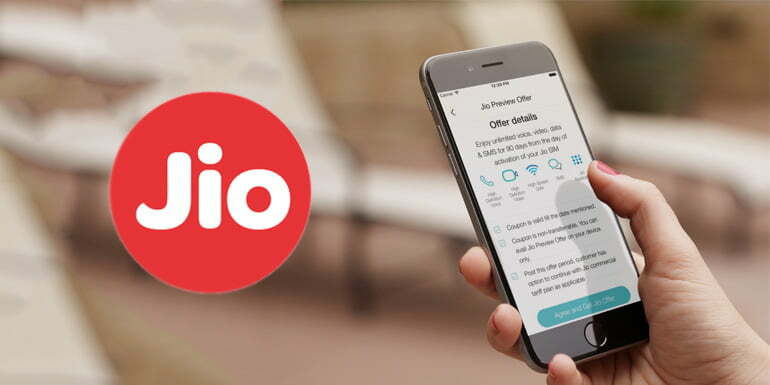 Did you know that how to Update email ID with new Jio number? Here is an situation with me.In the initial period of Jio preview launch, I had a jio number with which I updated my primary gmail id, later for some reason and I stopped using that number and that number got deactivated, problem is i don’t remember that number either. Now i am using another jio number full time and everything else works fine except email id update in my jio account. When I am typing that gmail ID it is saying This email ID is already registered. So, is there any way to detach email ID from old account and add it to my new number? Here is the simplest way to update your email Id with new jio number. Change your email, which earlier you registered. You can also use your old account with new number. By adding the new number in the same account and later remove the old number. Or you can create new Jio account with new number and your email id. Where you can use your new number. There seems to be no provision for deleting a “MyJio” account even if the number is closed or ported, exactly like the “My Services” account of RCOM / RIM which remains there even if you remove your associated number.